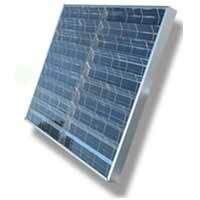 Solar Options Northwest LLC is a State of Oregon tax credit Certified Solar Installer. Over 50 years in systems & design engineering and 30 years of project management experience. Free site surveys and estimates. We are committed to assisting the Home, Business or Farm Owner realize the benefits of harnessing the sun’s power which helps to slow the propagation of fossil fuel electric generation plants. 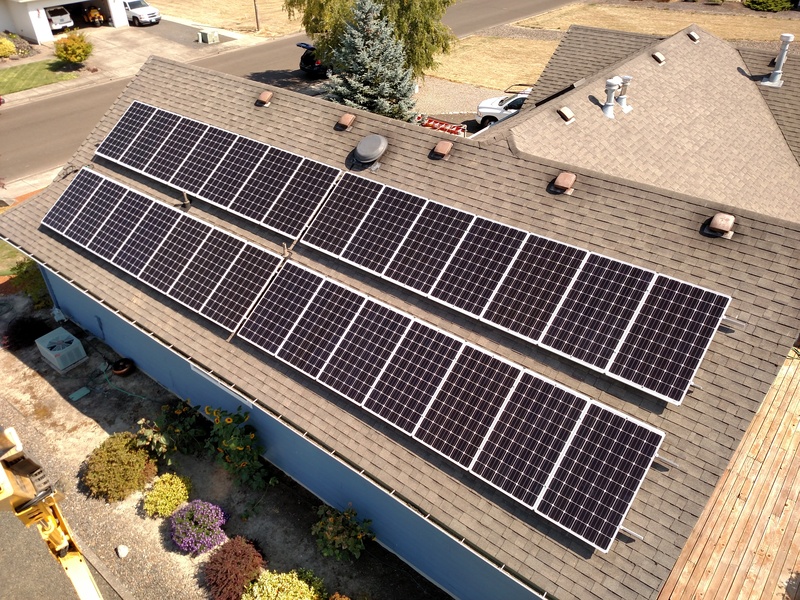 Is solar viable for Oregon? 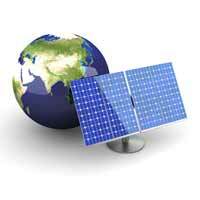 Why should I buy a solar electric system? There are a variety of reasons, some personal and some financial. However, almost everyone will agree that harnessing the sun’s energy is a sound and reasonable approach to generating clean and renewable energy. 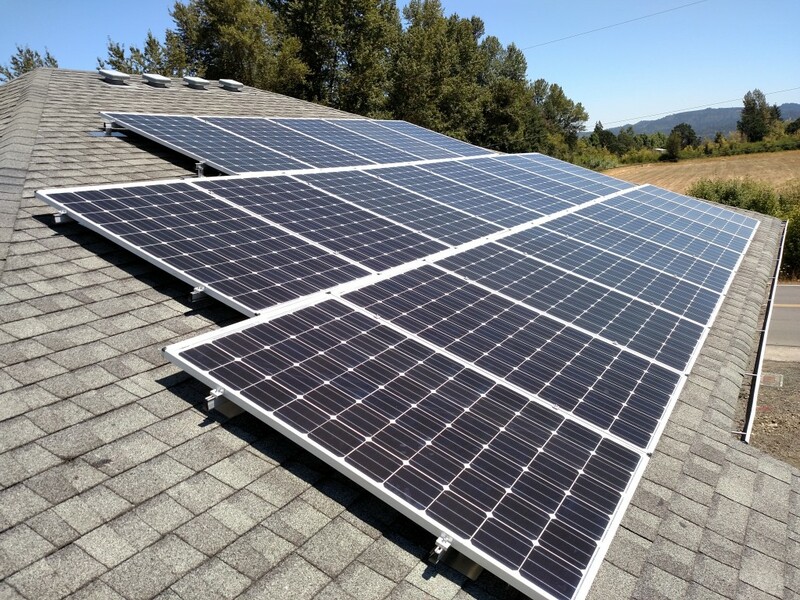 Whether you are interested in reducing your dependence on coal fired power plants, reducing your power bill, isolate yourself from power cost increases, or adding value to your home, Solar Options NW is there to assist you realize your goals. We can help unravel the mystery of tax credits, incentives, rebates, and production capabilities of your home or business sites. 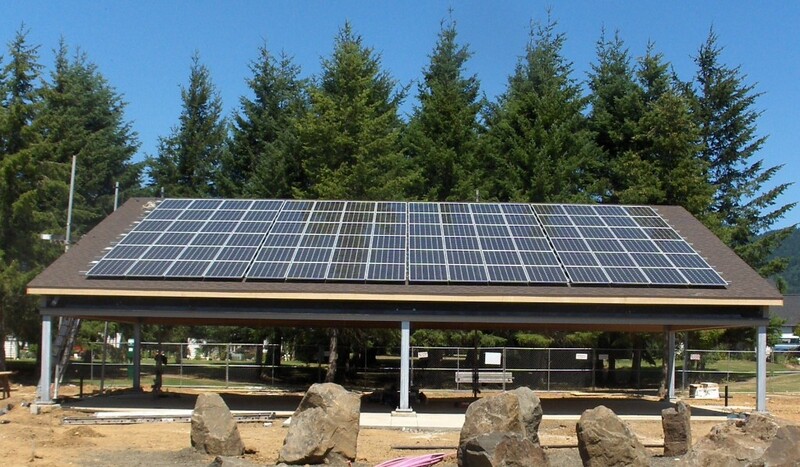 In support of Oregon’s economy and our Clients, we utilize “Made in Oregon” solar modules from SolarWorld and inverters from PVPowered. Think Globally but act Locally while utilizing some of the best equipment available to the industry.